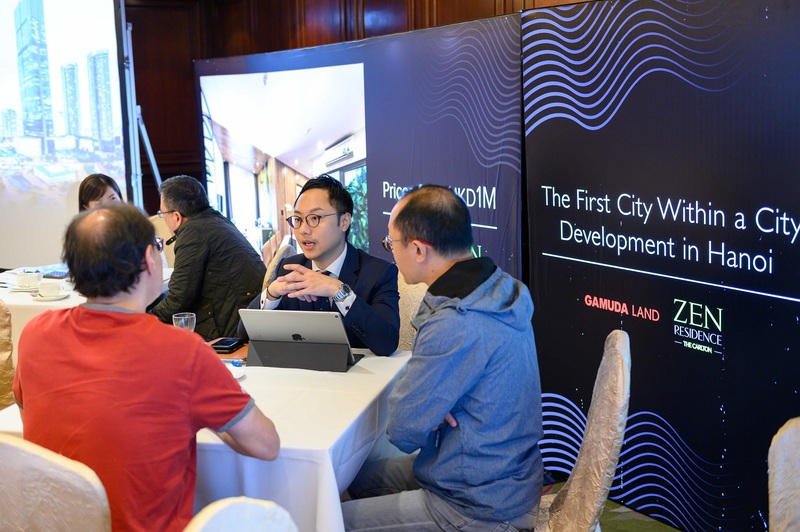 Vietnam excels in its economic performance with an active and uprising property market, but many overseas investors remain unfamiliar with its market trend and investing procedures. 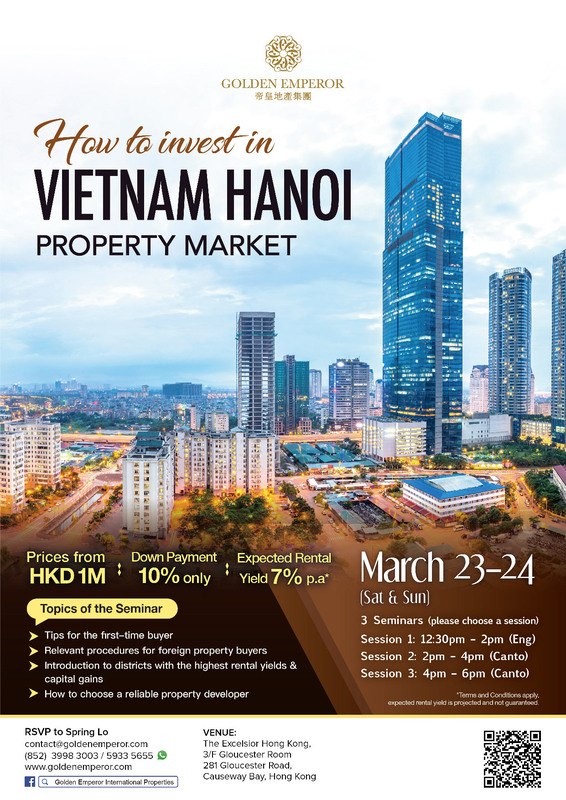 Golden Emperor Properties hosted a How to Invest in Vietnam Hanoi Property Market seminar over the weekend with speakers to share Vietnam’s investment trends and districts with high upside potential. 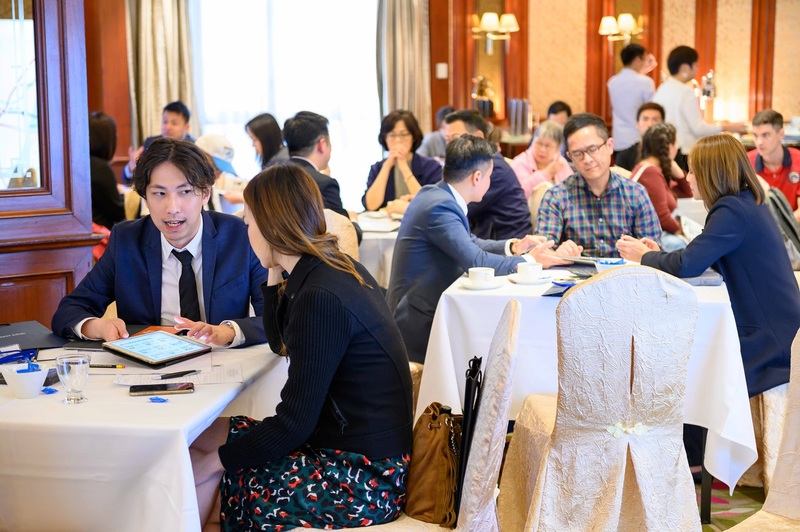 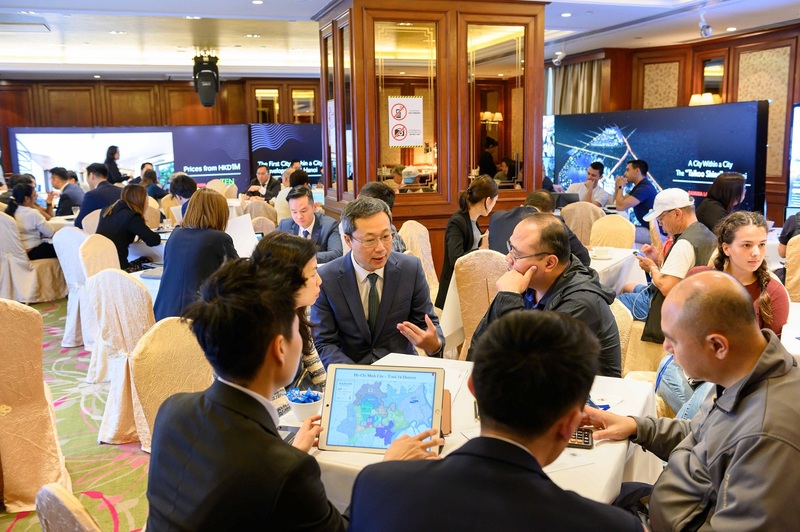 The two-day seminar attracted a number of investors in Hong Kong. 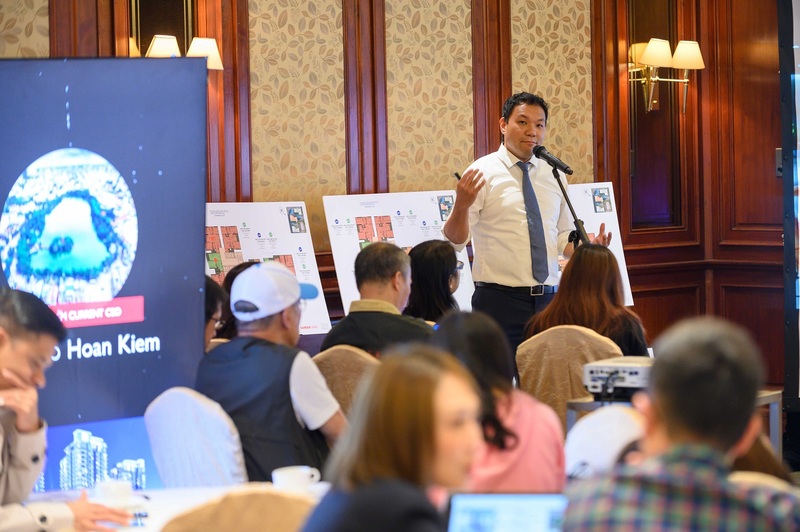 Photo Above: Golden Emperor Managing Director, Mr. Terence Chan provides insights into Vietnam’s property market trend. 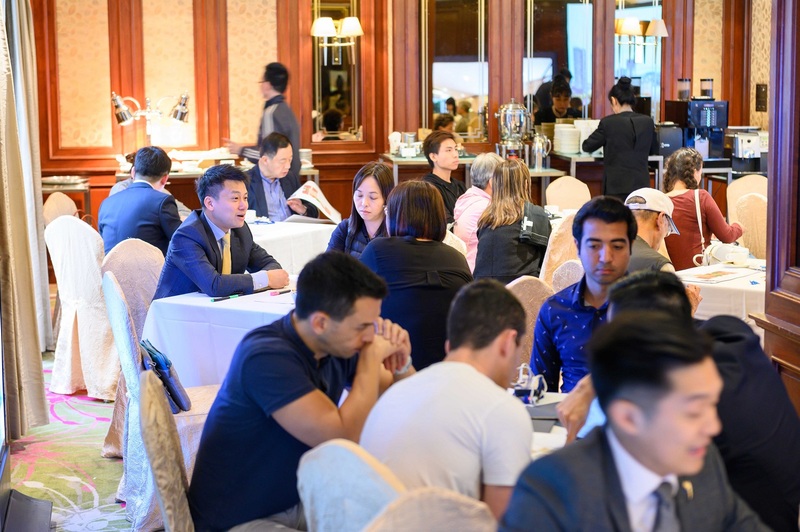 Photo Above: The two-day seminar attracted a number of investors.